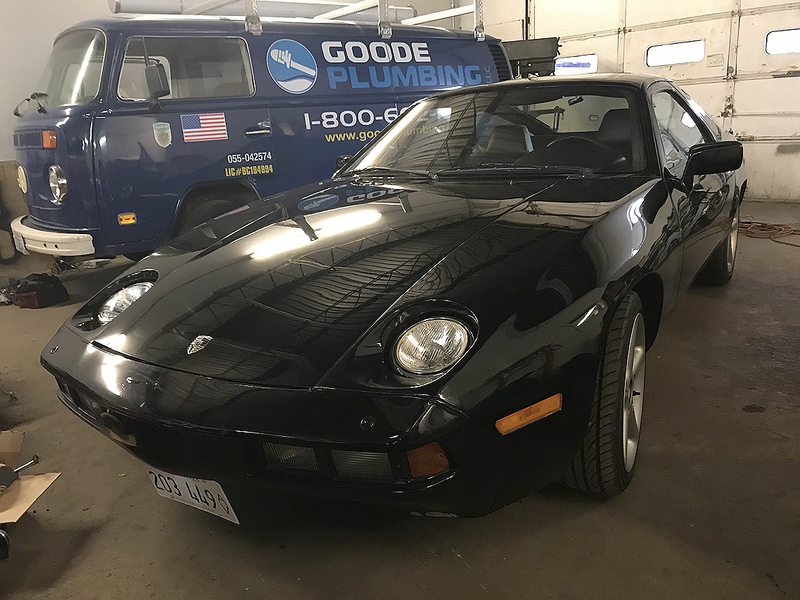 Another Fuelfed exclusive…an early Porsche 928 in the highly desirable three pedal form. 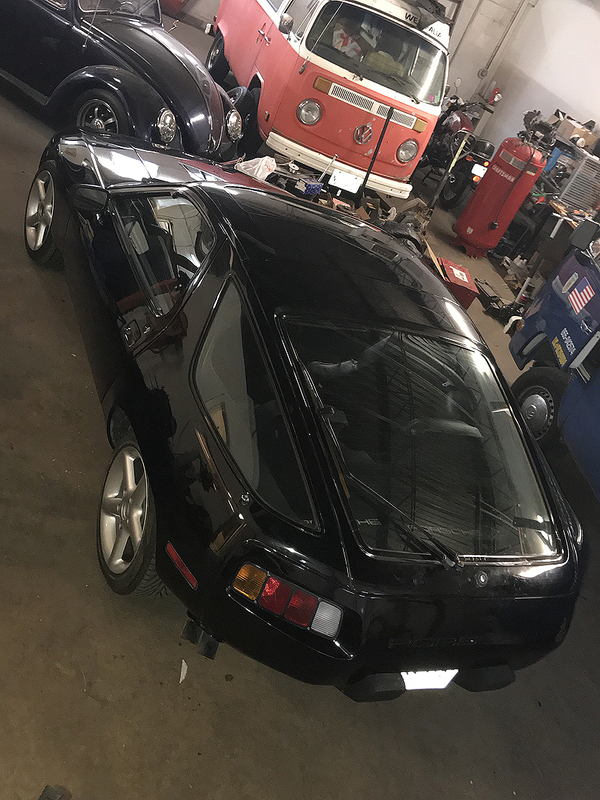 We also know this car and its owner and if you’re a member, you do too. 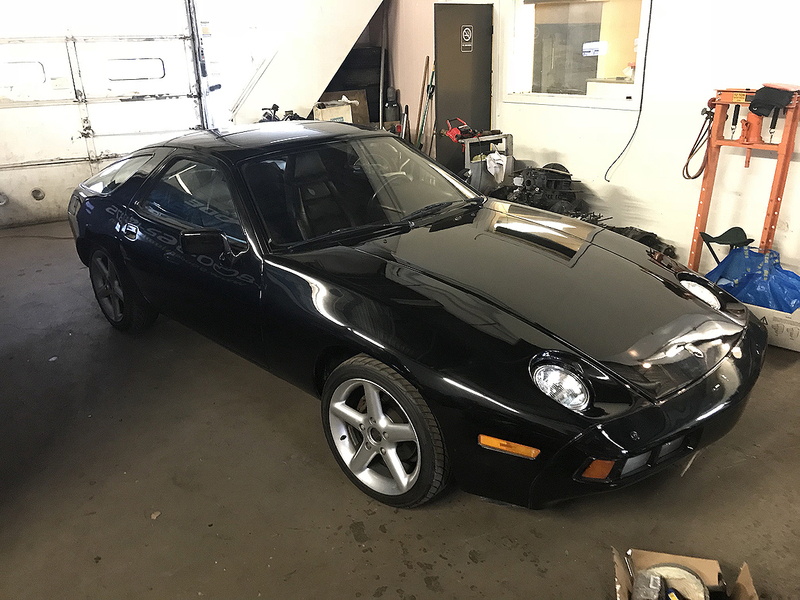 “15 years ago the car was living in Atlanta at a well known 928 shop. It was on their lot having had the color change already (silver to black). 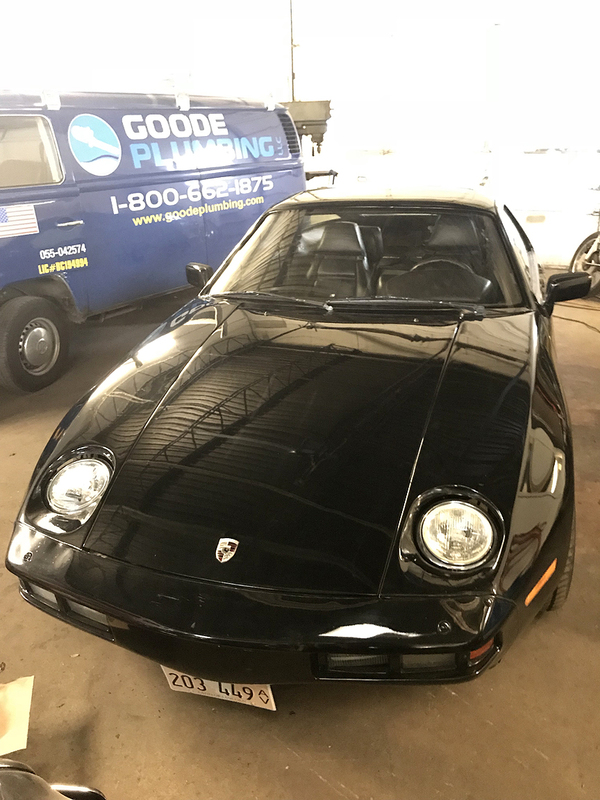 I am unsure who they acquired it from, but they sold it to a father who brought his son’s 928 from Davenport IA area to them to have it tuned and upgraded in various respects. On his return trip he bought it off them and brought both cars back. He and his son passed leaving this car to his next son. 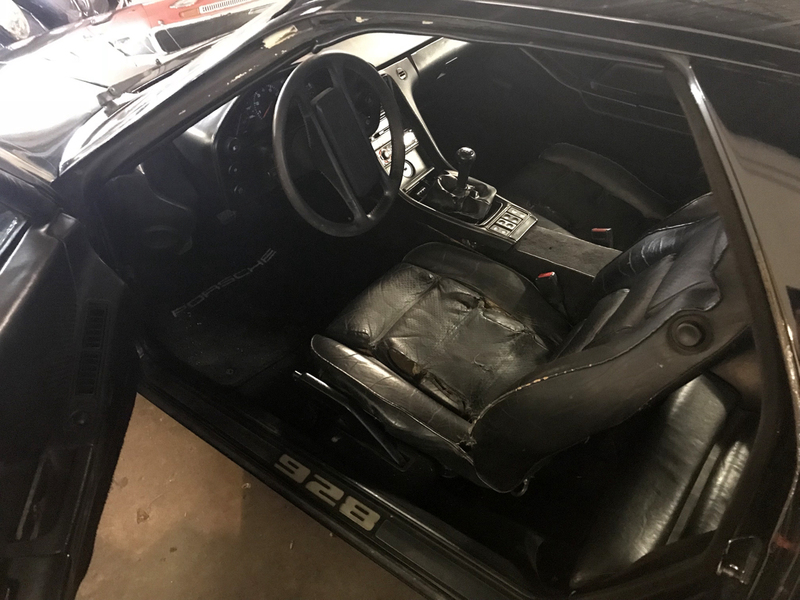 It was garage kept, but that son was not a “car guy” and didn’t take it out much. At 72k miles the odometer was disconnected while tracing down a slow drain. 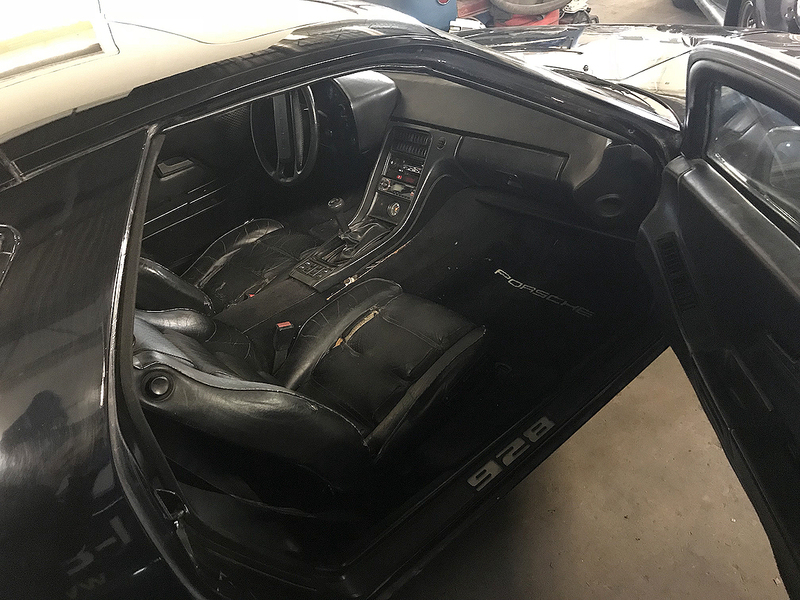 The mileage is believed to be no more than 74k original to the body and engine.